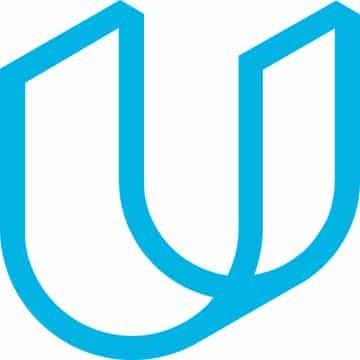 Welcome To The New Udacity! At Udacity, we consider the relationship between ourselves and our students to be a unique and vital partnership. You entrust us with an amazing stage of your life, and we become your partner through the experience. Your goals become our goals, your challenges become our challenges, and your successes become our successes. You grow as learners, and we grow as a company. When we began the process of crafting a new identity for Udacity, this relationship was our primary motivation. We knew we needed this connection to be reflected in the new Udacity. Ultimately, it was our “Be In Demand” slogan that provided the way forward. In asking ourselves exactly what it means to be in demand, and what it means to support YOU being in demand, we came to see clearly that a new perspective on learning has triumphed, and that through your successes, we have changed out the old, linear approach to education, in favor of a dynamic and engaged commitment to lifelong learning. This focus on the whole student informs every aspect of what we do, from teaching up-to-the-minute, cutting-edge technical skills, to interview preparation. We know from conversations with our hiring partners that this is what they value in Udacity candidates (and it’s why our graduates get hired! )—our students are uniquely well-prepared, and ready to hit the ground running on Day One. So starting today, we introduce you to the new Udacity. In the coming months, you’ll continue to see more exciting changes. But please rest assured, we’re the same company, with the same values, and the same deep commitment to your future.